Want to visit yesteryears when colourful Zebras were fun? A Bit of fun, a bit of excitement, a bit of mischief everything comes clubbed with Unique Kids Rugs that can be an ideal gift to your little kids this winter. 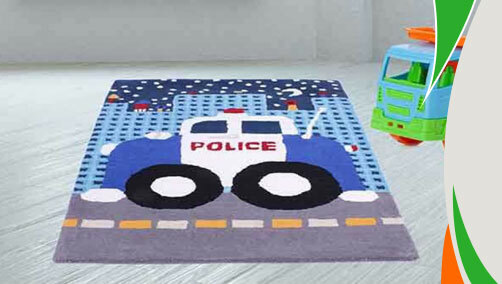 Soft cozy pile of pure wool made rug is an offering from Ultimate rugs which has so many colourful exciting figures of animals, games and drawings over it. The texture is stain-resistant and anti-fade so that you need not worry in case you’re your little ones have touched with oil stained fingers. These rugs are inexpensive and extremely durable. Educate your kids with them or play with them, do whatever you like but yes be like a child for some time! These rugs are available in small size with following size variations: 80x120.